9251 No. 6 Road, Richmond BC. 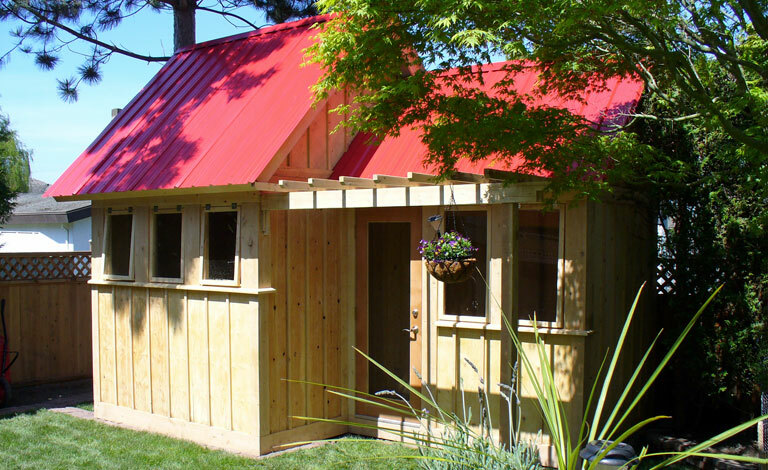 We have taken on a wide range of projects over the past 11 years including home additions, kitchens, bathrooms, pergolas, decks and of course many sheds. The Indoor Outdoor Guy Renovations main focus has been the building of home additions, and the kitchens and bathrooms that come with them. We have always worked to connect our clients indoor living spaces with their outdoor living spaces as such we have taken on a number of backyard landscaping projects that include, outdoor living spaces, pergolas, decks and landscaping. 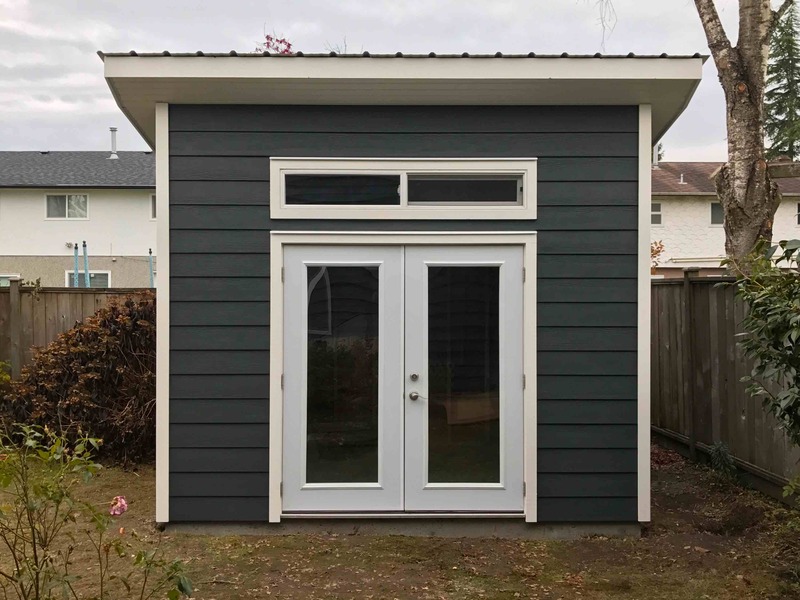 Our Vancouver sheds division allows us to take our existing experience in addition building and use it to focus on building sheds that are just like homes while maintaining a reasonable price and excellent quality. 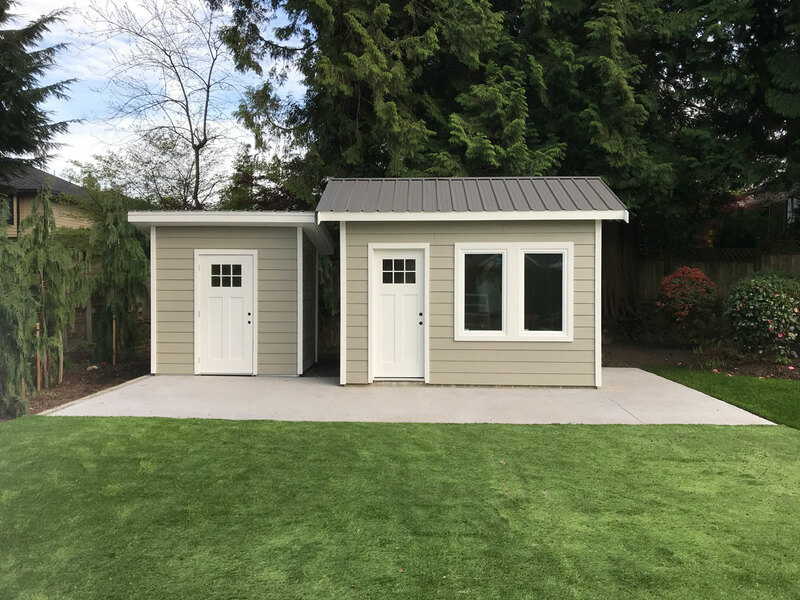 Our sheds are built to last, and just like your home, they are rat and mice proof and used for just about anything you use a room in your home for, depending on what options you choose for your shed. 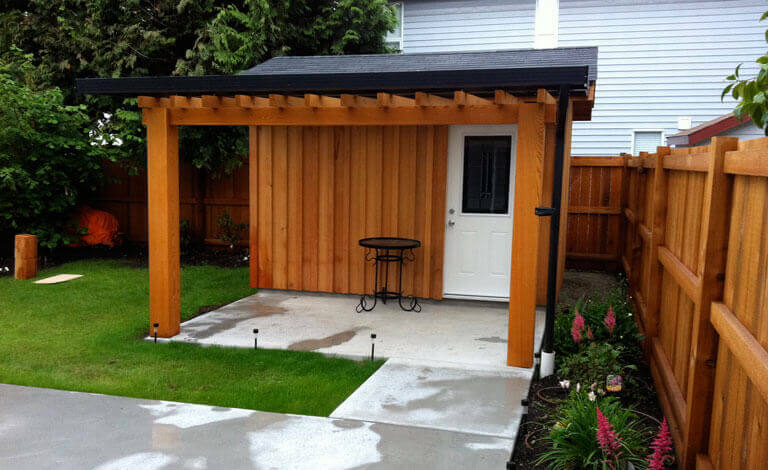 Please give us a call at 604-716-6299 and the Indoor Outdoor Guy would be happy to come out and meet with you to discuss your shed needs. 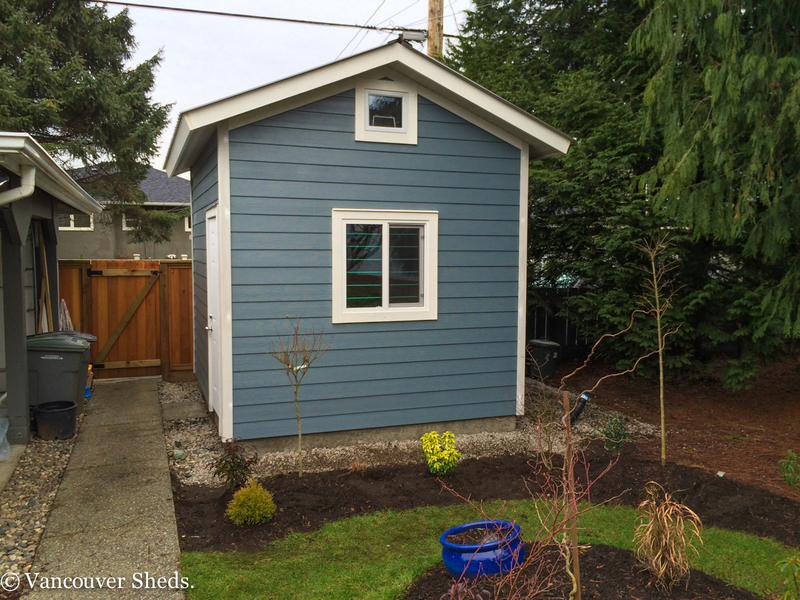 Engineered 1 1/2 story shed. 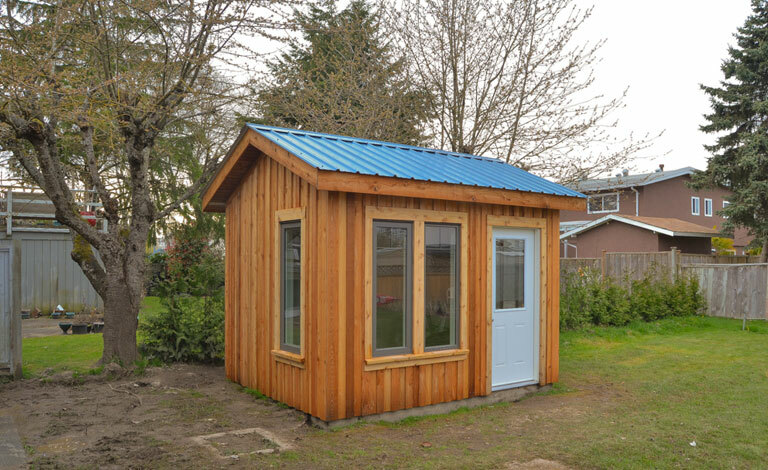 Whether buying one of our standard models or a shed that has been custom designed for you. 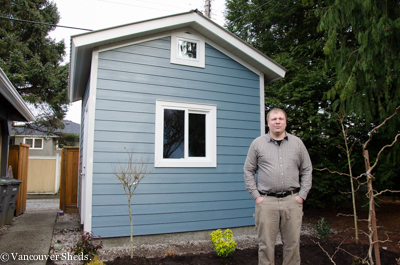 The designs of all our sheds are thought out, through and though to ensure, they function well and survive what west (wet) coast weather has to throw at them. Built Right from the Start. All our sheds are built right from the start. 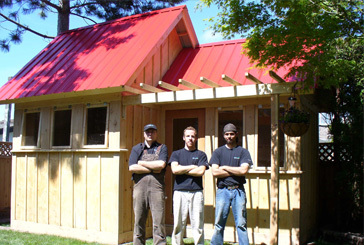 We use strong 2x4 & 2x6 construction Standard 1/2 plywood sheeting. Metal roofing or asphalt roofing. Exterior grade doors and windows. In short we build our sheds to last, just like a home. We stand behind what we build. 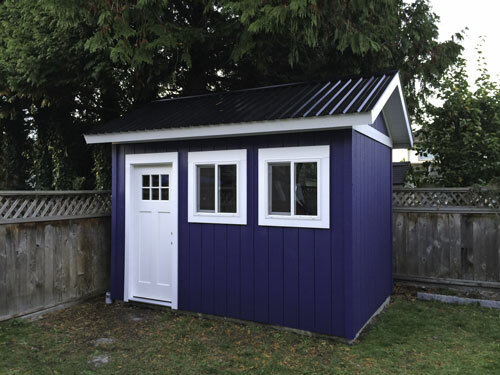 We give a 5 year warranty on all sheds. We have a 1 and 3 year followup program. 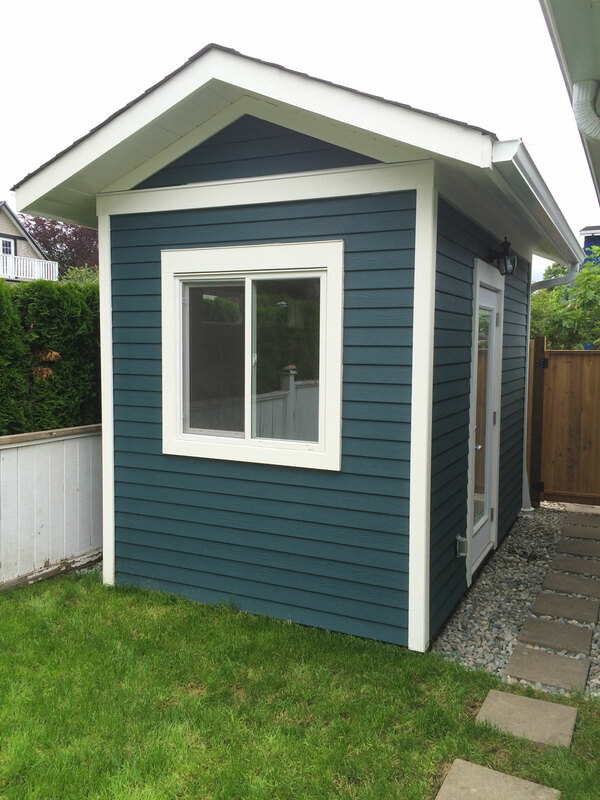 After your shed is built, if you have any questions about your shed, just give us a call. Areas Serviced: Vancouver, Surrey, Delta and all the lowermainland.